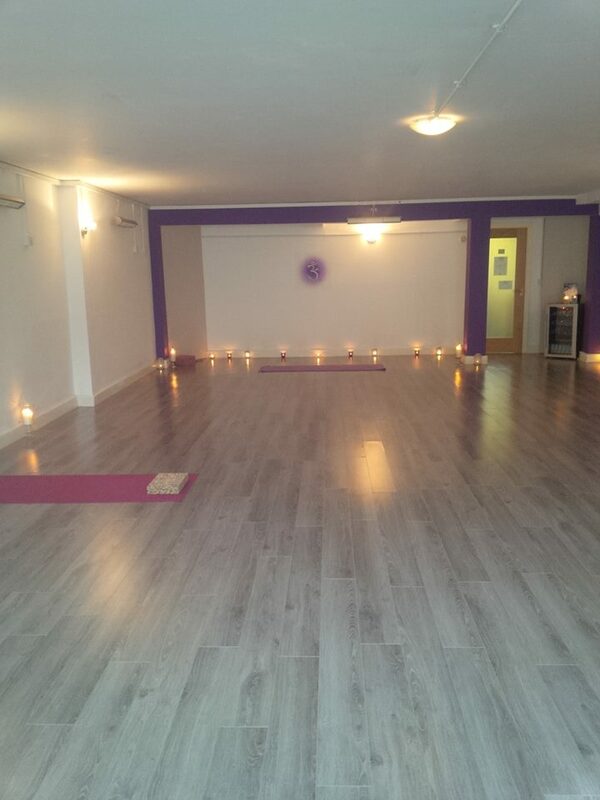 our mission is to establish a studio that is safe and inviting for students to explore the many layers of yoga. a space free of judgement that welcomes all. : pm : pm view details hide details. 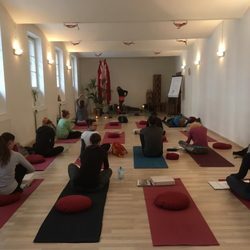 yoga foundations yoga foundations. . ann durr (substitute). yoga lounge & barre. view details hide details. 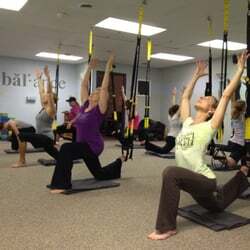 come try a class at the woodstock yoga lounge! only $ for your first class.